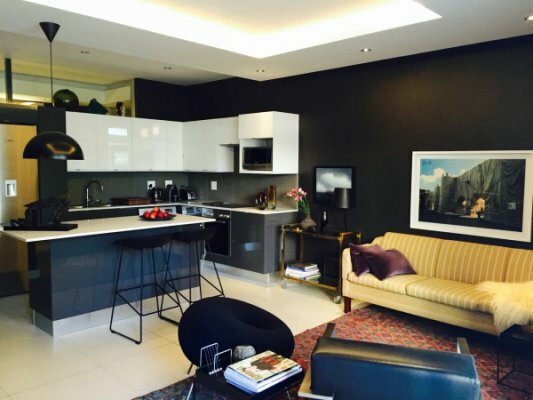 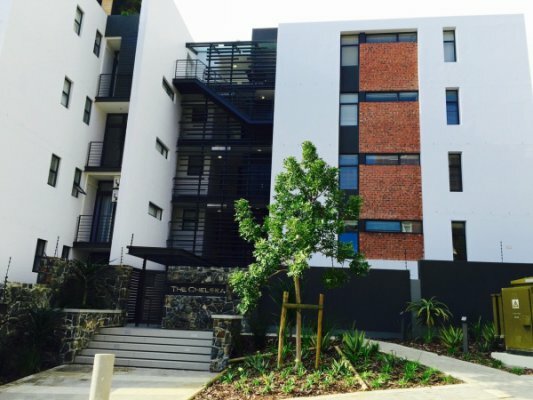 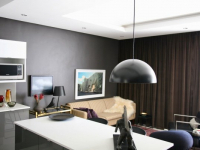 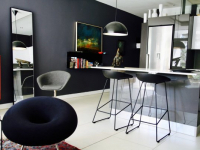 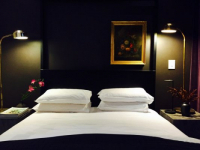 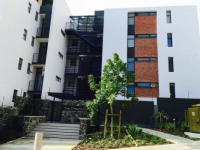 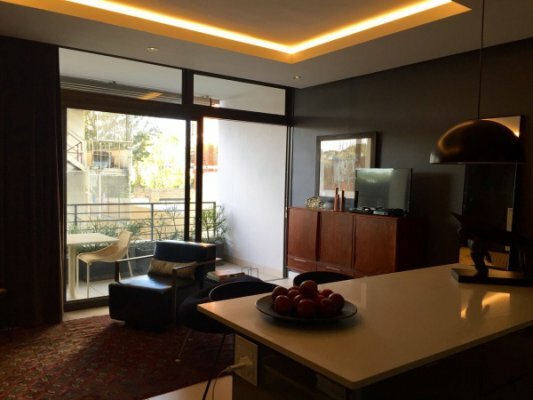 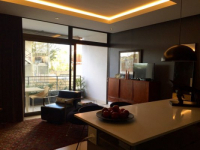 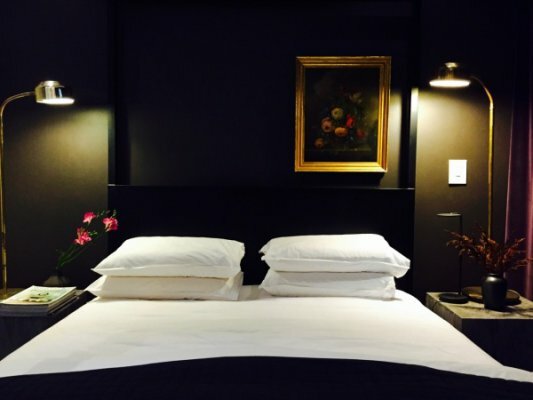 Design Apartment Green Point is an affluent self-catering pad with a prime position in trendy Green Point, offering easy access to the Green Point Urban Park, the seafront suburb of Sea Point, the V&A Waterfront and the city. 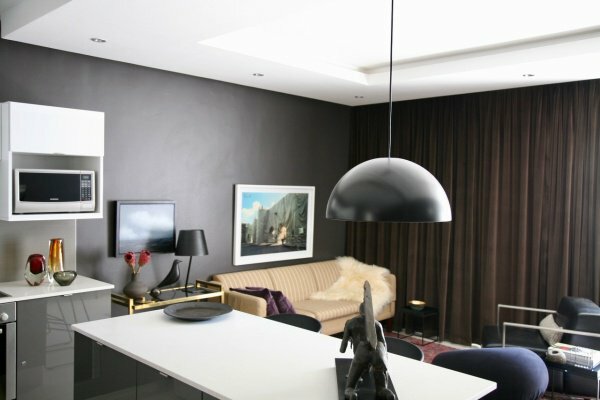 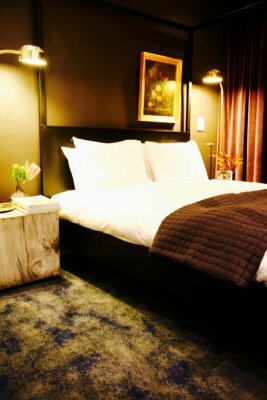 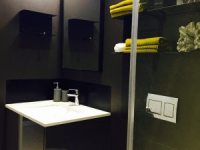 Created by its designer-owner, the apartment has one bedroom, a bathroom with shower, a lounge, fully-equipped kitchen and terrace. 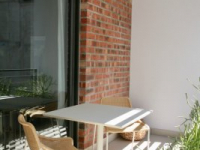 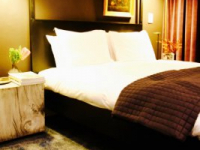 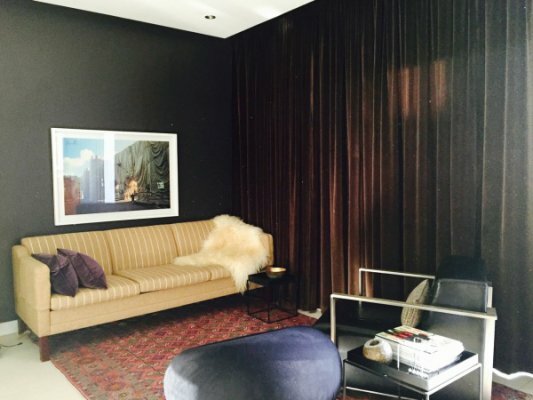 There are numerous leisure attractions available within a small radius of the apartment. 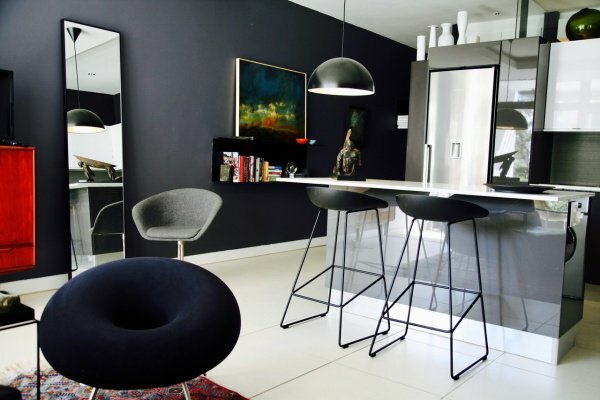 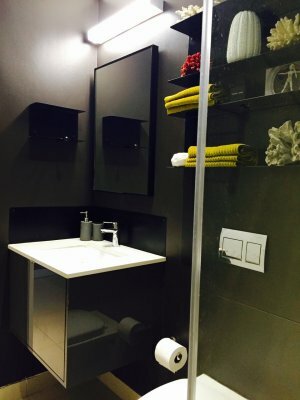 There's currently no specials at Design Apartment Green Point. 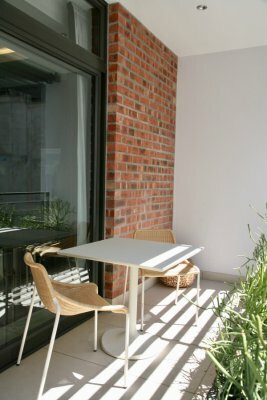 There are no conference facilities at Design Apartment Green Point.